A $5 course fee is required. Please register at https://www.eventbrite.com/e/balance-your-wellness-wheel-tickets-55172048081. 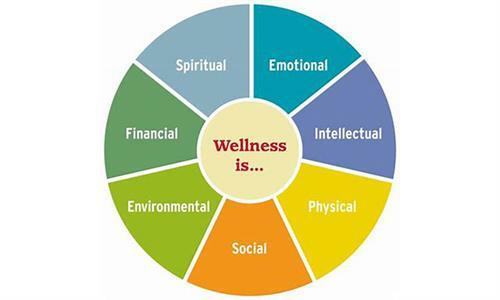 Ferrum College’s Lifelong Learning Institute will offer “Balance Your Wellness” on Wednesday, February 13 from 2 to 3 p.m. in the Virginia Room in Franklin Hall on campus, located at 445 Ferrum Mountain Road, Ferrum. The class is open to the community and a course material fee of $5 is required. Please register at https://www.eventbrite.com/e/balance-your-wellness-wheel-tickets-55172048081. During this course, participants will learn about the many areas of life that support well-being, and then create a plan for living a more balanced life.